We had the most fun Strawberry Shortcake birthday party a little over a week ago that I made a simple scrap fabric banner for. 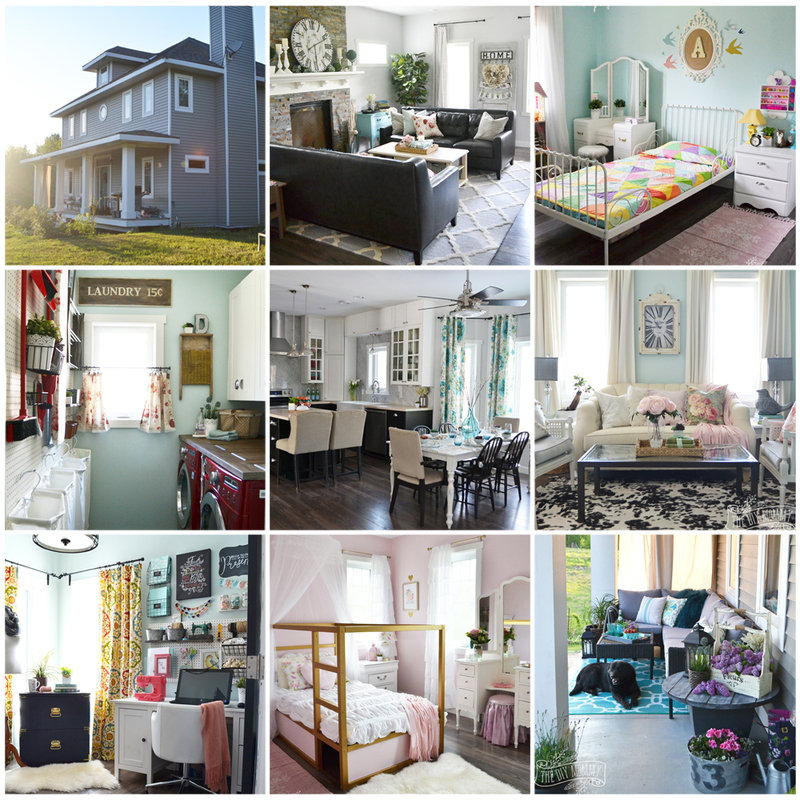 It was so very easy to make, and I constructed it with an idea in mind. I wanted to re-use it as a fun dress-up tutu for my daughter! 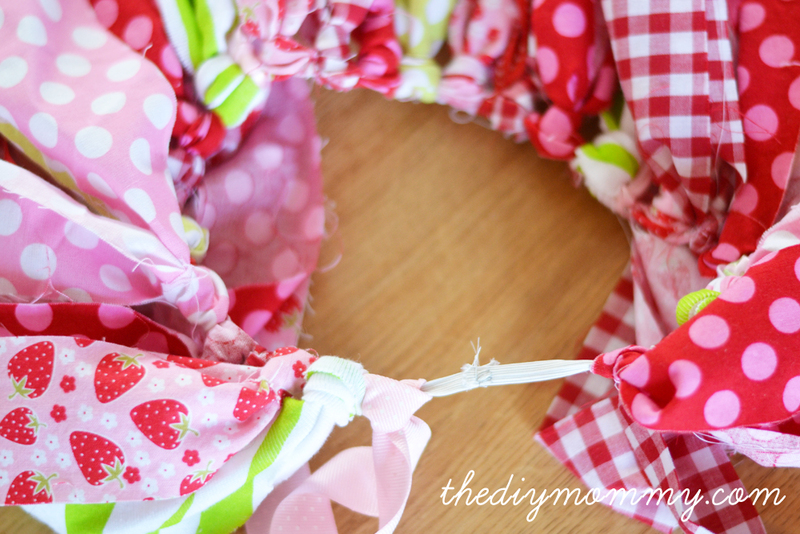 This is a really simple, quick DIY project that requires no sewing and little material. 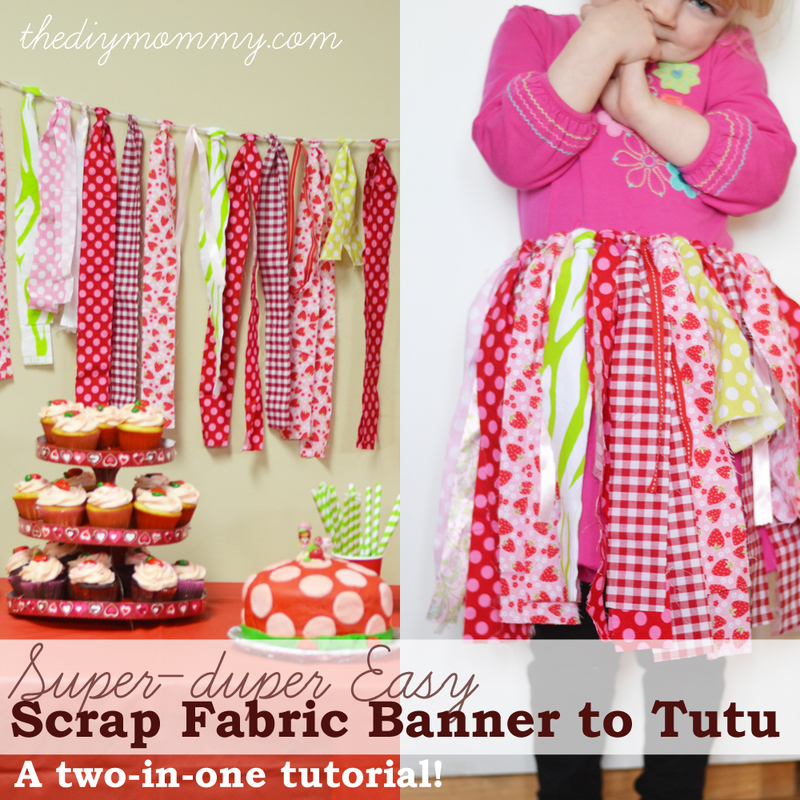 You could use the banner as party decor, and then upcycle it into a scrappy fabric tutu when the party’s over. It will be Little C’s Valentine’s tutu! 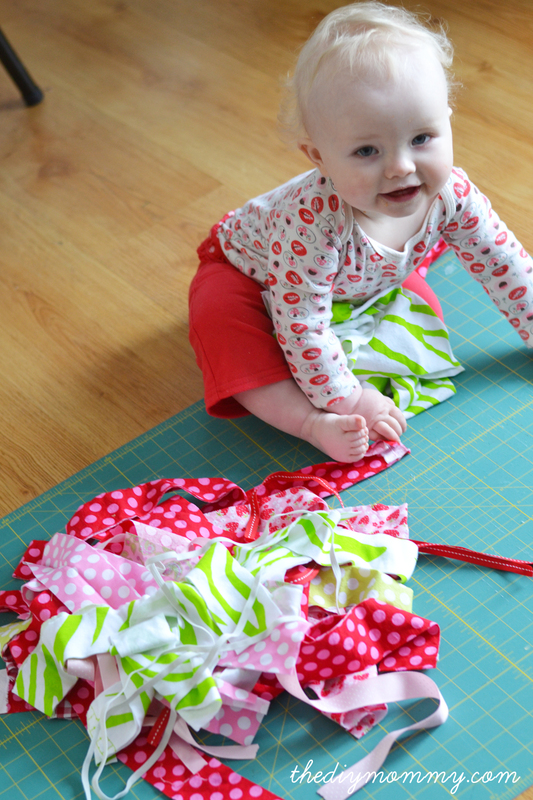 Cut about 30 strips of fabric that measure 15″ – 30″ long. 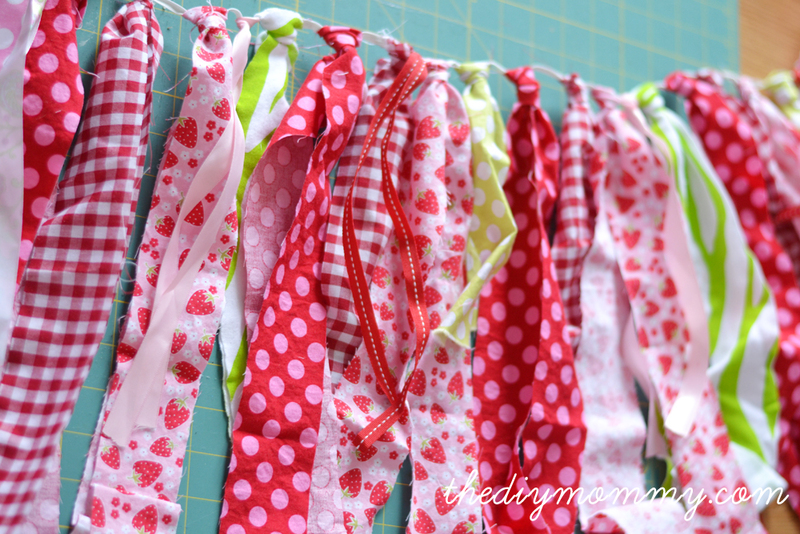 I liked the look of different lengths of strips, but you could also make them all the same length. 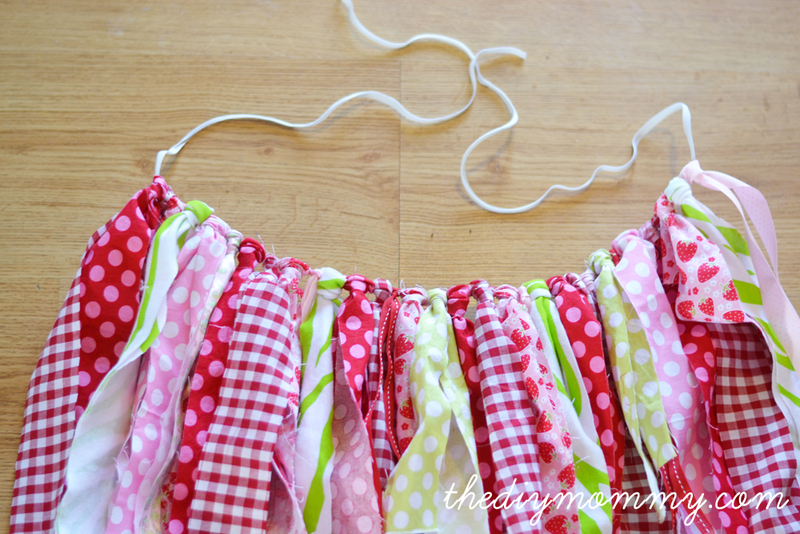 You can also cut some lengths of ribbon or lace to add some texture to the banner / tutu. Cut a piece of 1/4″ elastic that’s about 60″ long. 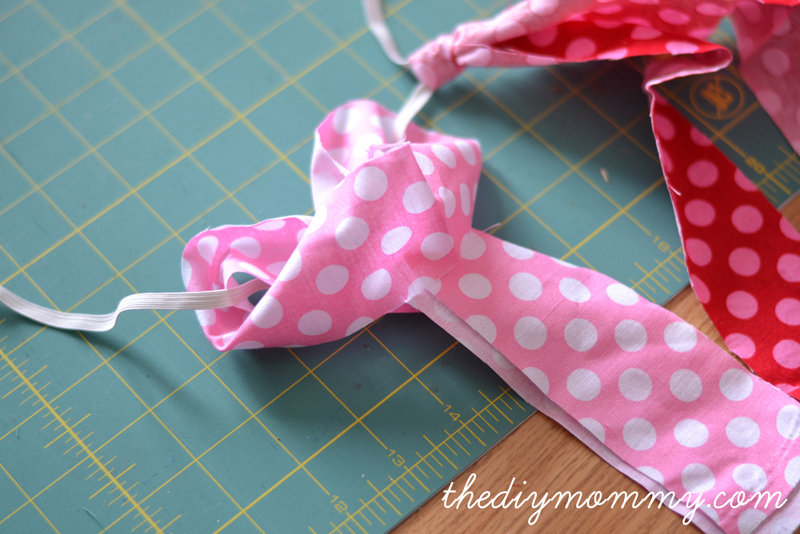 Starting about 2″ from one end, tie the strips to the elastic piece as shown above. Fold them in half with wrong sides together, and then turn the folded end over the elastic. Pull the other end through the loop created. Continue tying strips onto the elastic in this manner, leaving about 2″ between each strip as shown. Tie bits of lace or ribbon between the fabric strips if desired. Your scrap fabric party banner is done and ready to hang! 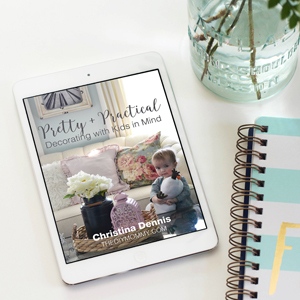 This would also make a fun decorative banner for a baby or child’s room. 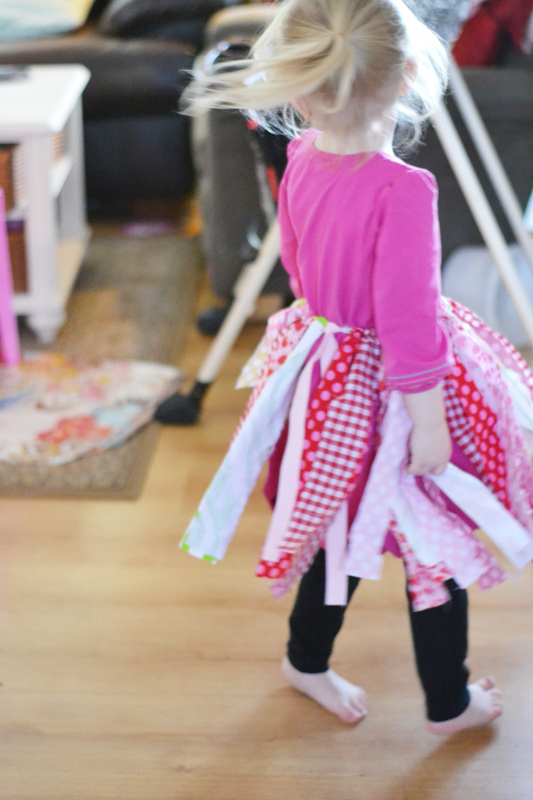 To “upcycle” the banner into a tutu, push all of the strips together as much as needed to match the circumference of your child’s waist (my daughter’s measurement was 20″). Cut the elastic to size. If you have a sewing machine, you can sew the ends together. If not, tie the elastic tightly together. 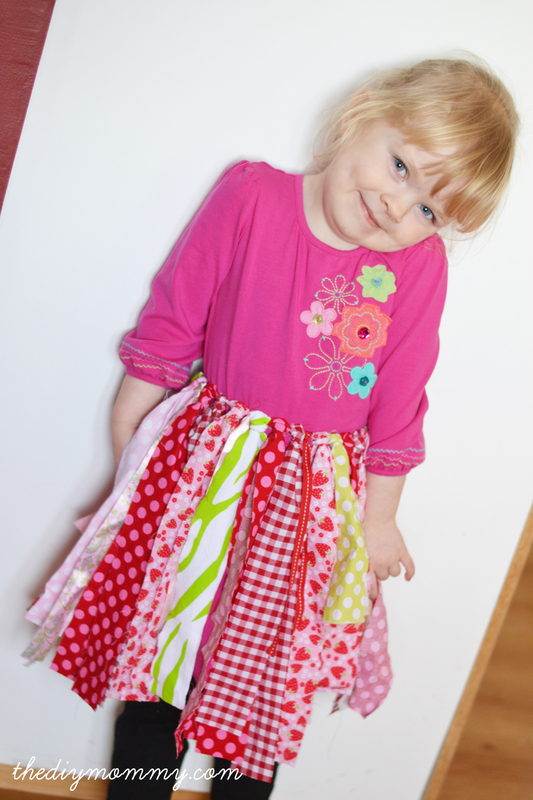 Now you have an adorable scrap fabric tutu that’s perfect to twirl in! What a good idea for a second use for the banner. Both girls are so cute! Thanks, Auntie Betty! I agree – my girls are super cute. Hi, cute rag tie. 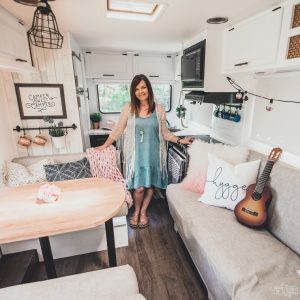 How do you keep the fabric from freying? Thanks. 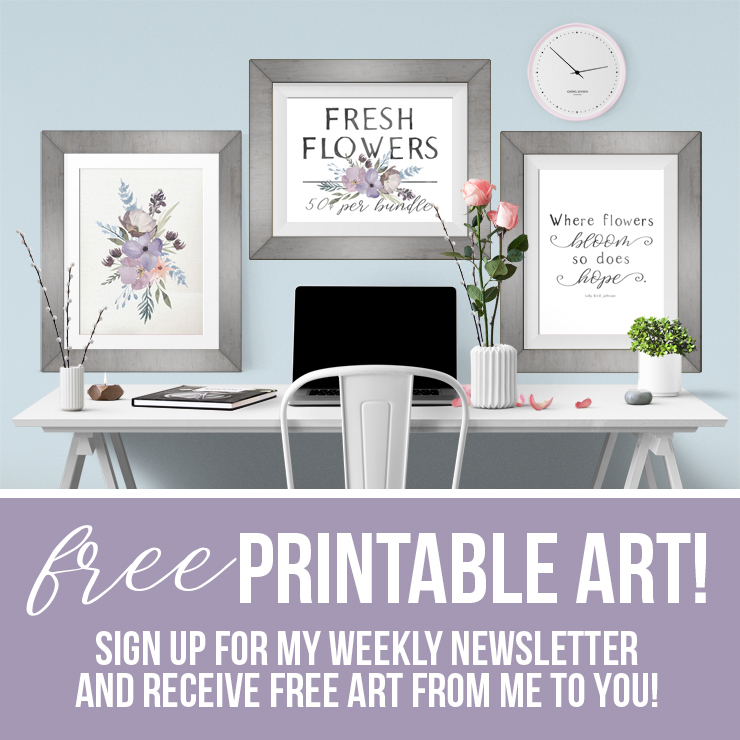 Lovely fabric banner ad design cost tutorial for buyers and also makers.Thanks a lot.